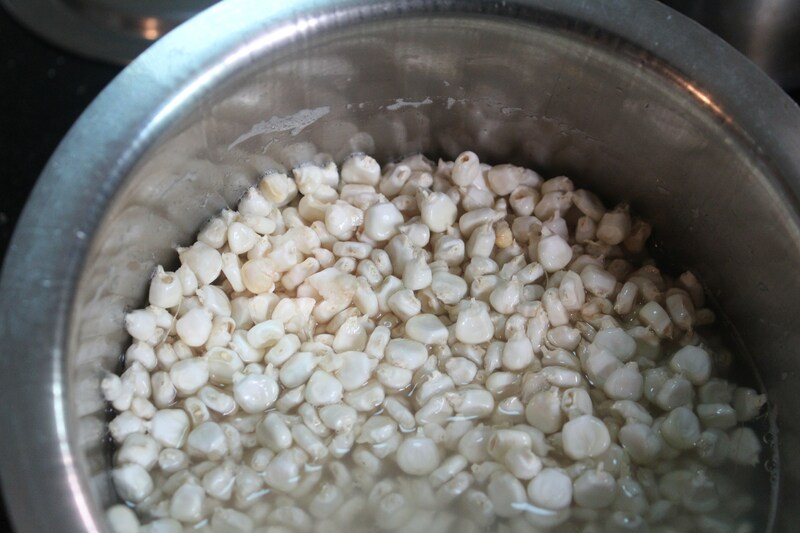 Vellai Cholam/White Corn is next on the list. This is a pancake using fresh corn. Now, with the title, whole grain dosais/pancakes, can fresh corn be included? Is Corn a vegetable, grain or a fruit? According to the Whole Grains Council, fresh corn is usually classified as a vegetable and dried corn (including popcorn) as a grain. Of course, if one has dried corn, replace in place of fresh corn in this recipe and soak with the lentil for 4-6 hours, grind to a smooth batter and let it ferment overnight and make pancakes. (Target sort of justified isn’t it). 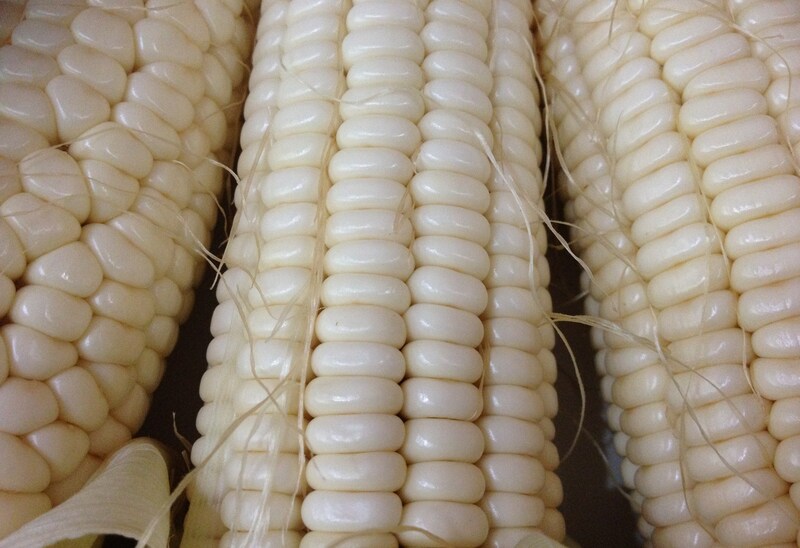 White maize is biologically and genetically very similar to yellow maize, although there is a difference in appearance due to the absence of carotin oil pigments in the kernel which otherwise cause the yellow colour of the grain. Production conditions and cultivation methods are largely identical. This one is with fresh white corn. Here in Cambodia, the markets are filled with yellow and white corns. Depending on the season, sometimes yellow and sometimes white is in bulk. I like the yellow ones to be pressure cooked as a snack with salt and pepper, the yellow corn, the more chewy among the two is preferred as dosai/pancake. 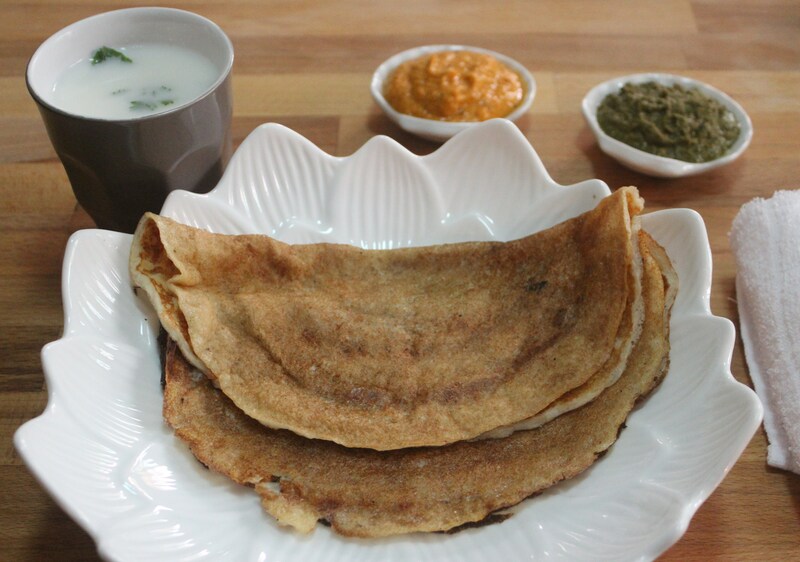 White Corn Dosai can be made with white corn alone as the ingredient without black gram, blended with water and salt to make a batter. 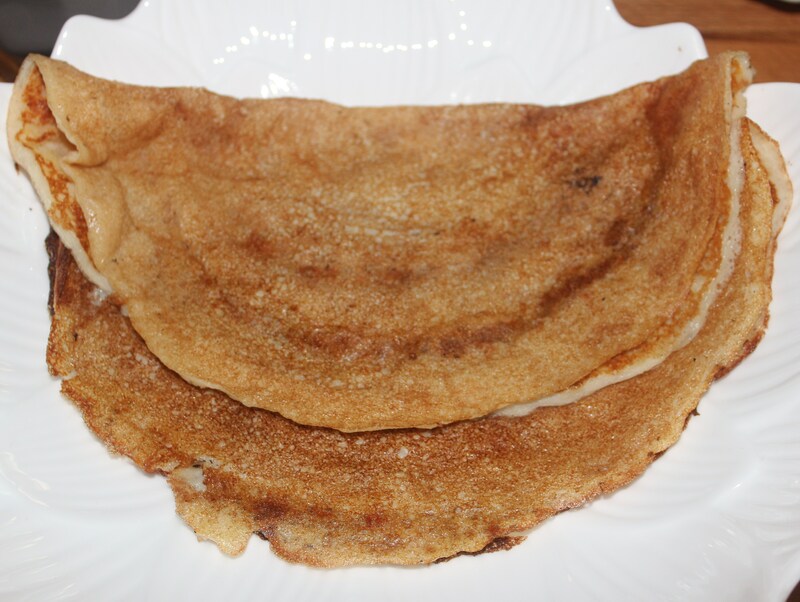 Dosai comes out good, but should administer caution while spreading in the pan. 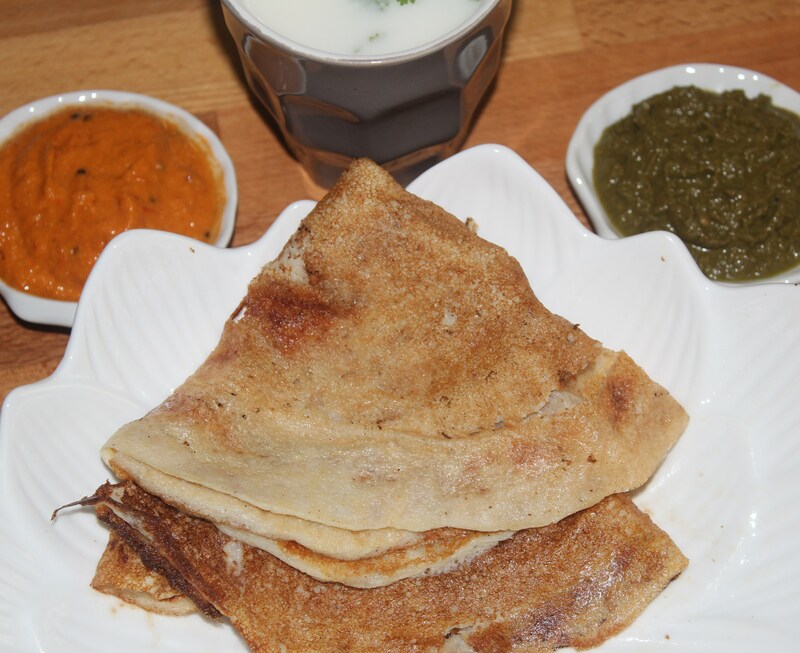 The one I have made in this post is with the combination of dehusked black gram as in Idly or Plain dosai. Since I have used fresh white corn, I soaked the black gram alone with fenugreek seeds. After grinding the batter, fermentation is not needed. The batter might become sour or even go waste as the fresh white corn would get spoilt soon. You can get health-supportive antioxidant benefits from all varieties of corn, including white, yellow, blue, purple and red corn. But recent research has shown the antioxidant benefits from different varieties of corn actually come from different combinations of phytonutrients. Corn is actually a unique phytonutrient-rich food that provides us with well-documented antioxidant benefits. 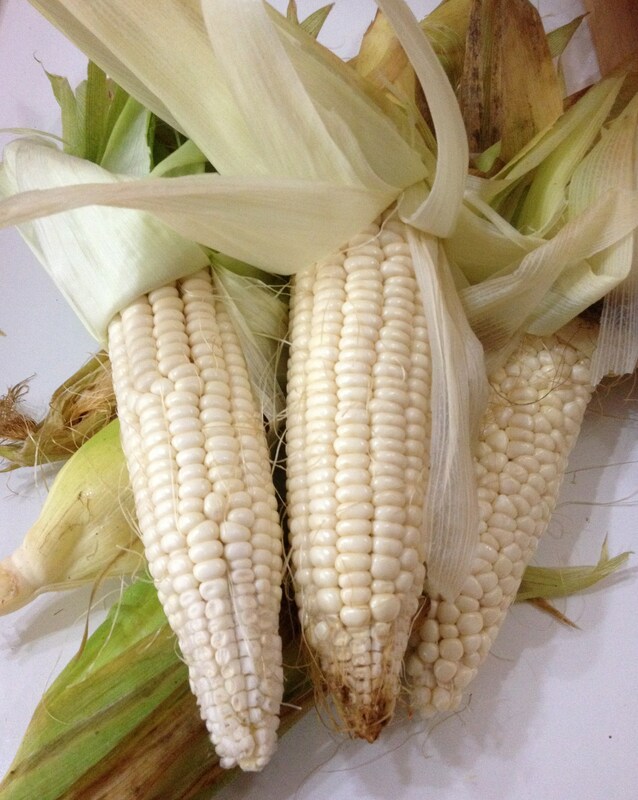 In terms of conventional antioxidant nutrients, corn is a good source of the mineral manganese. But it is corn’s phytonutrients that have taken center stage in the antioxidant research on corn. Different varieties of corn highlight different combinations of antioxidant phytonutrients. Corn is a food that gives us plenty of chewing satisfaction, and its high ratio of insoluble-to-soluble fiber is partly the reason. Recent research has shown that corn can support the growth of friendly bacteria in our large intestine and can also be transformed by these bacteria into short chain fatty acids, or SCFAs. These SCFAs can supply energy to our intestinal cells and thereby help lower our risk of intestinal problems, including our risk of colon cancer. Given its good fiber content, its ability to provide many B-complex vitamins including vitamins B1, B5 and folic acid, and its notable protein content (about 5-6 grams per cup), corn is a food that would be expected to provide blood sugar benefits. The chutney can also contain shallots that would aid in cooling the system. 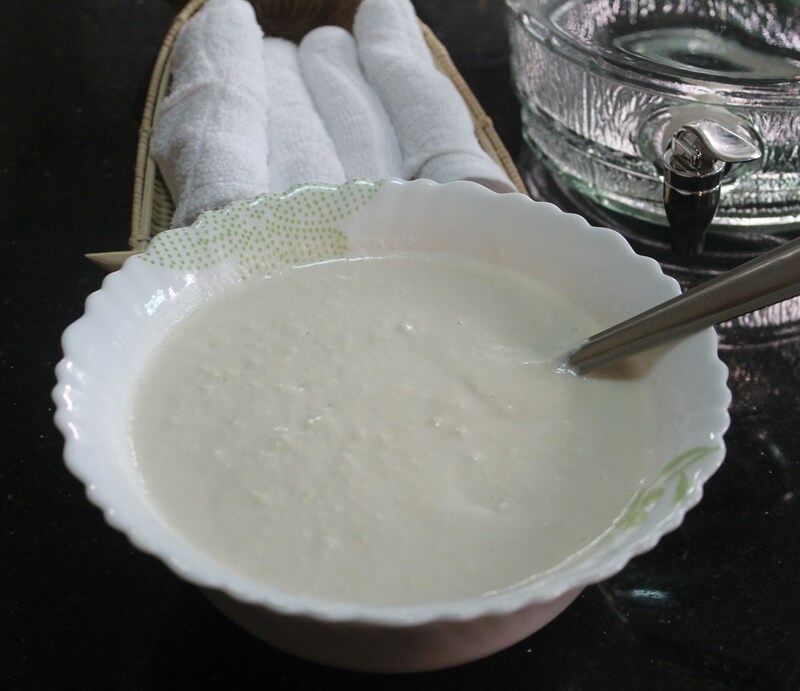 Buttermilk is highly preferred with asafoetida to avoid gastric problems and also acts as a coolant.